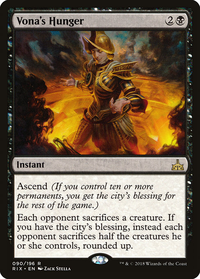 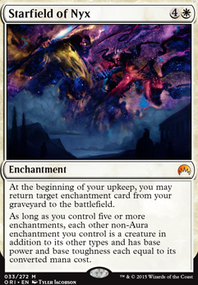 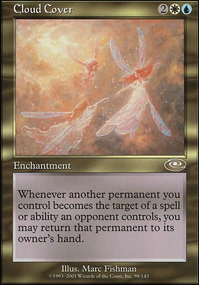 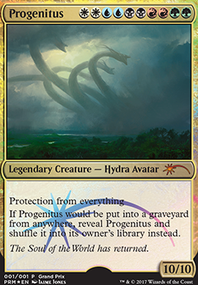 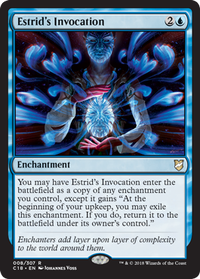 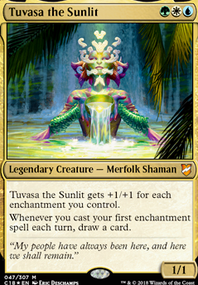 will i still be able to produce any color mana using fertile ground if opponent has contamination in play? 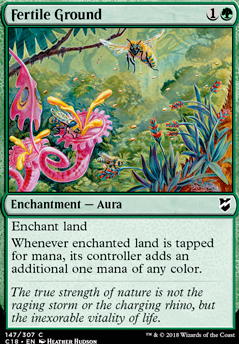 Whenever enchanted land is tapped for mana, its controller gains one mana of any colour. 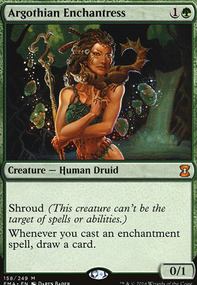 (In addition to the mana the land produces).